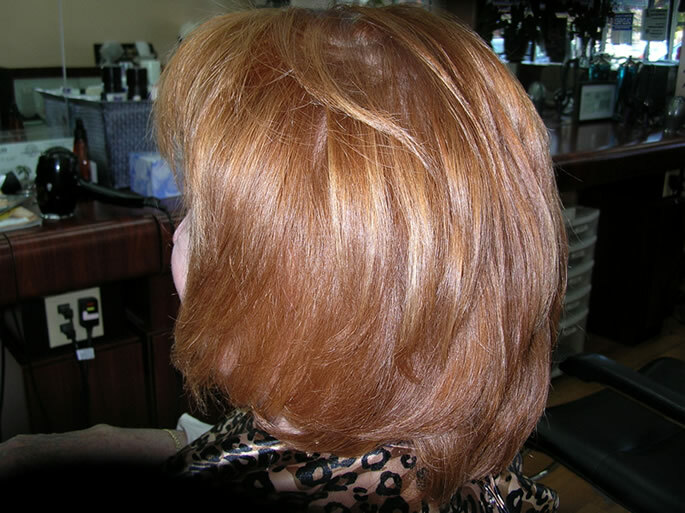 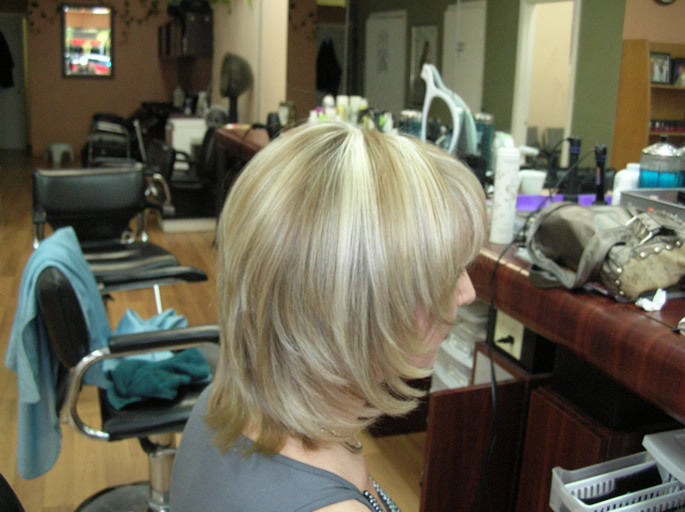 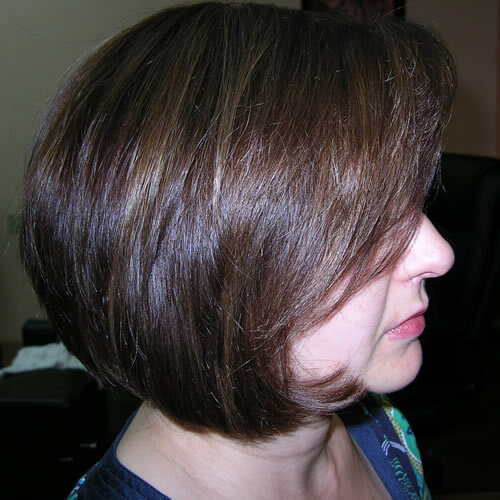 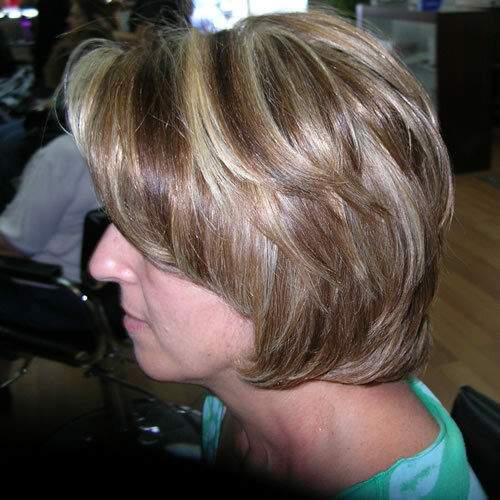 Unlike a simple hair coloring, hair highlights can be magical and make a stunning impression. 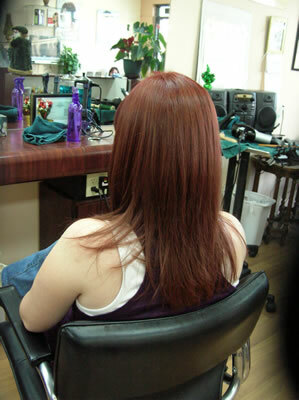 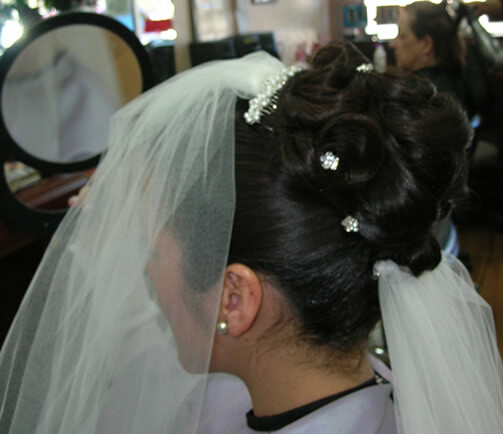 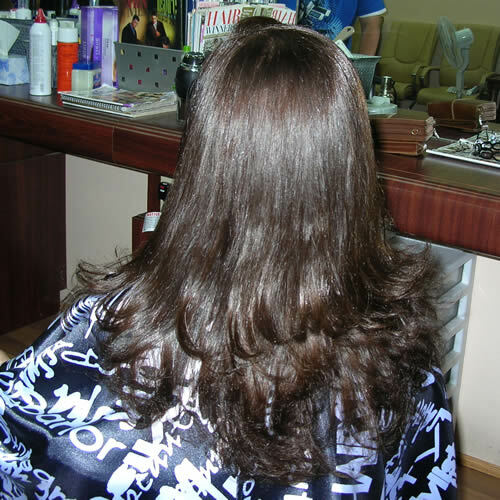 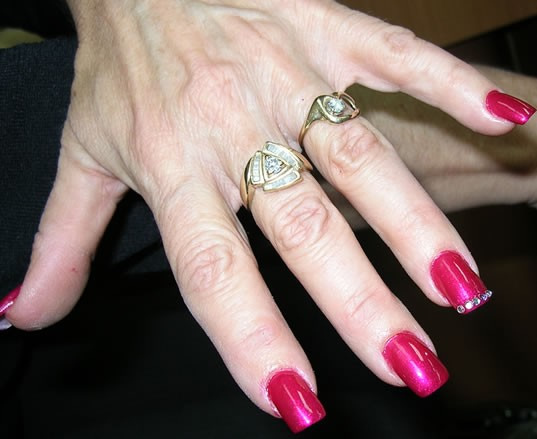 But also hair highlight can be very technical and artful jobs, one need to be very careful to the hair’s shade and tone. 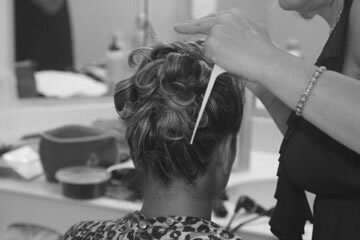 Successful hair highlights also depend on your hair’s health and texture, the amount of time the chemicals stay on and the number of hair highlights you want. 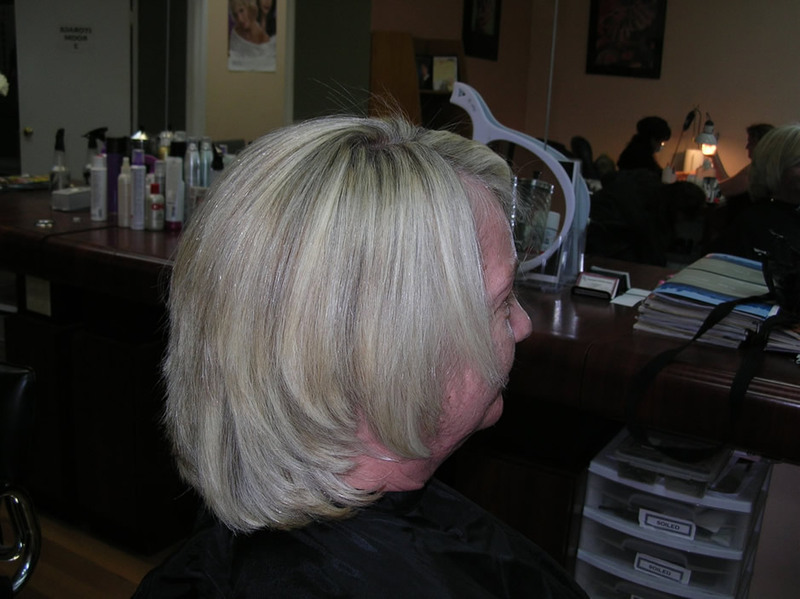 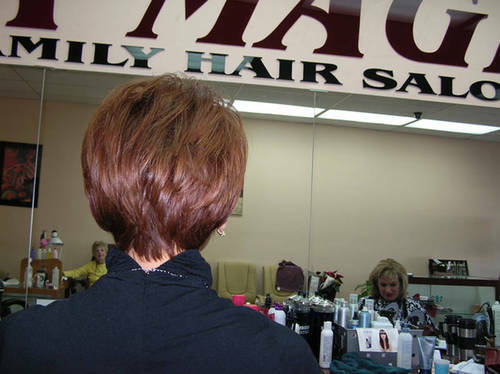 We make it easy to select your right hair color and hair highlight.